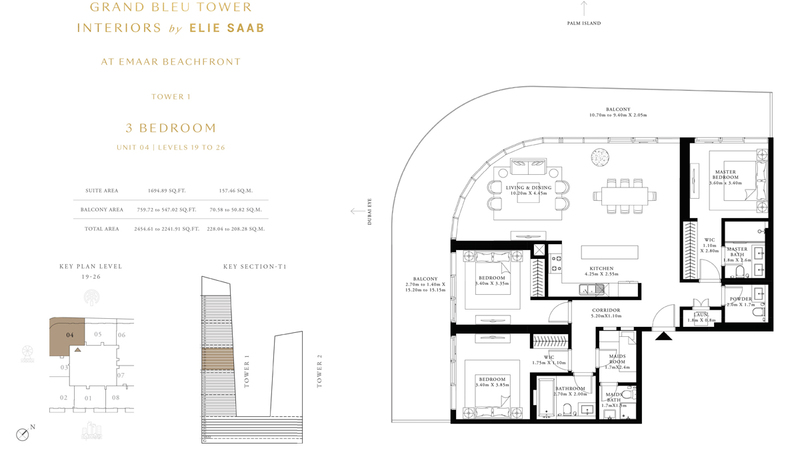 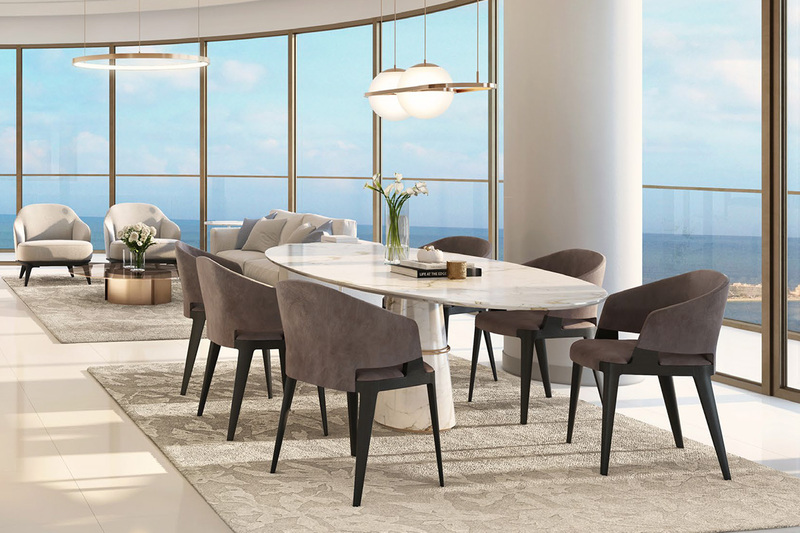 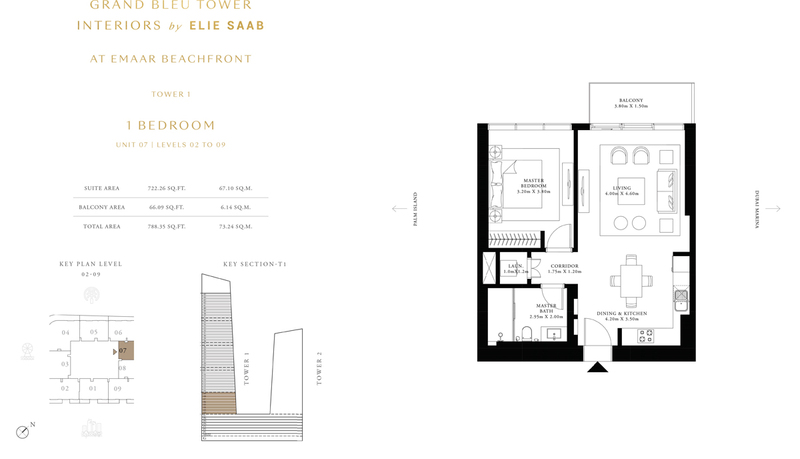 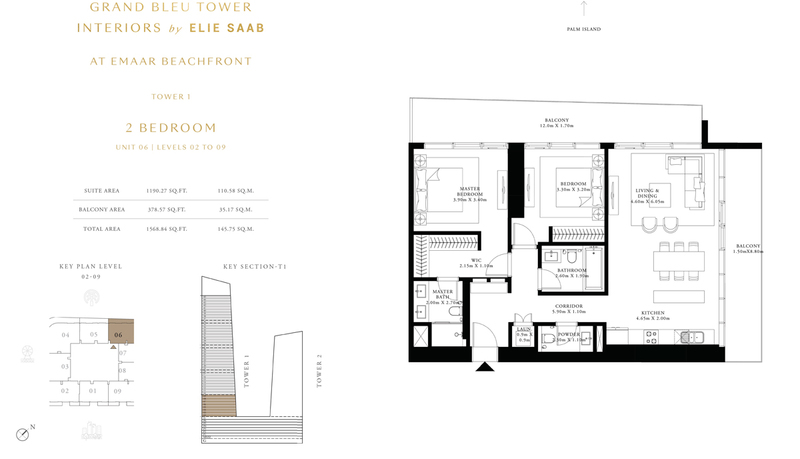 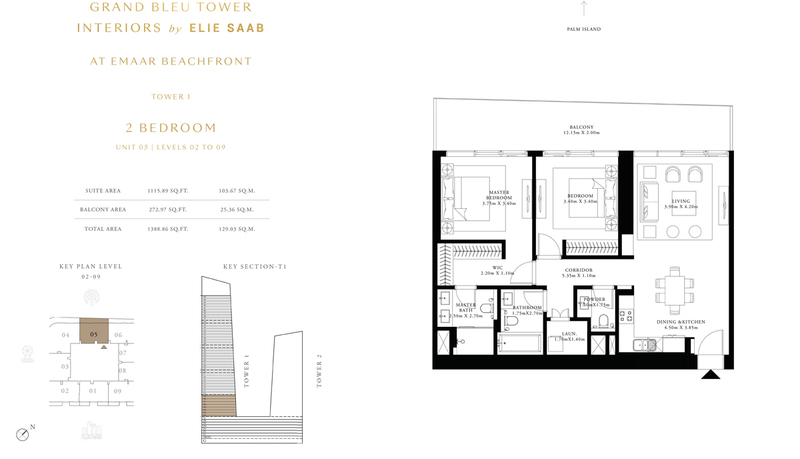 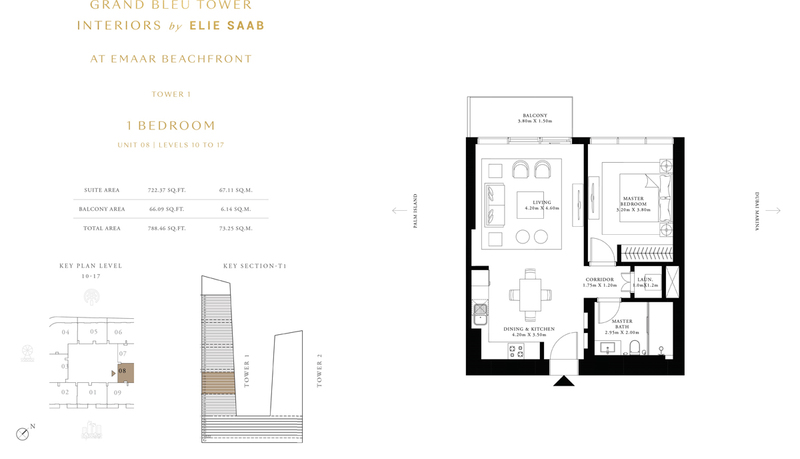 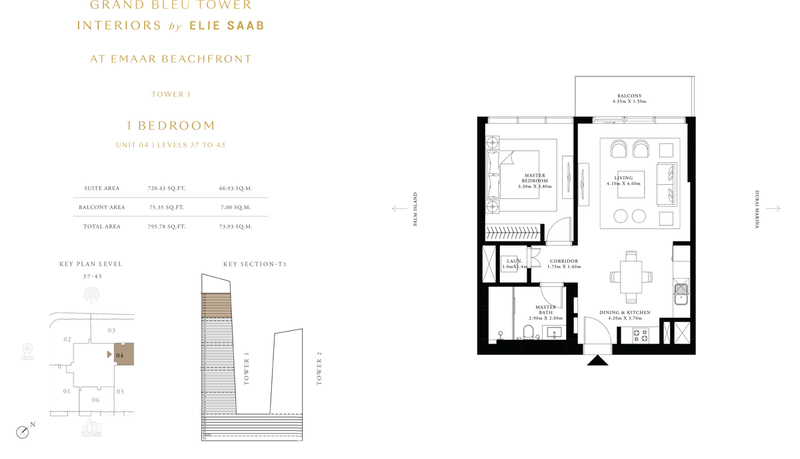 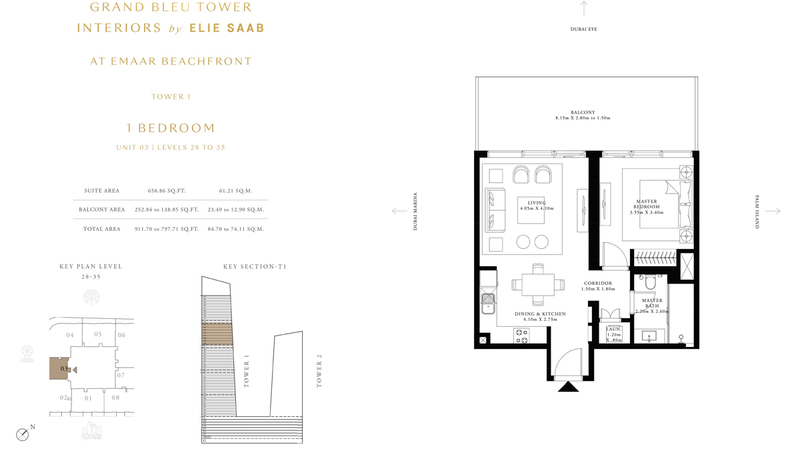 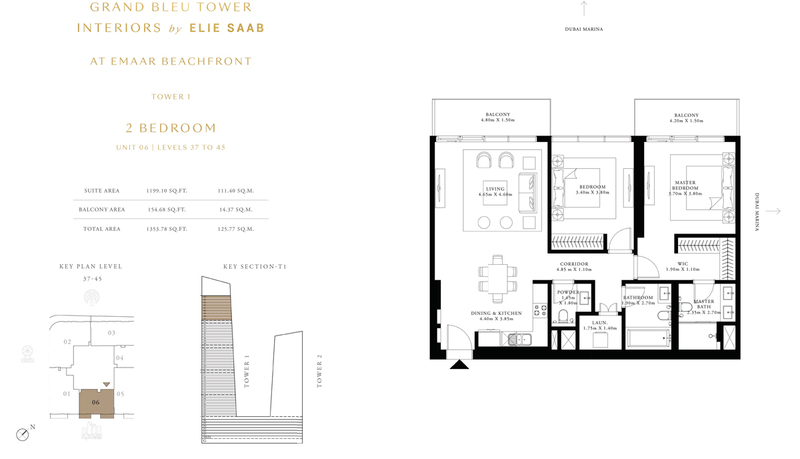 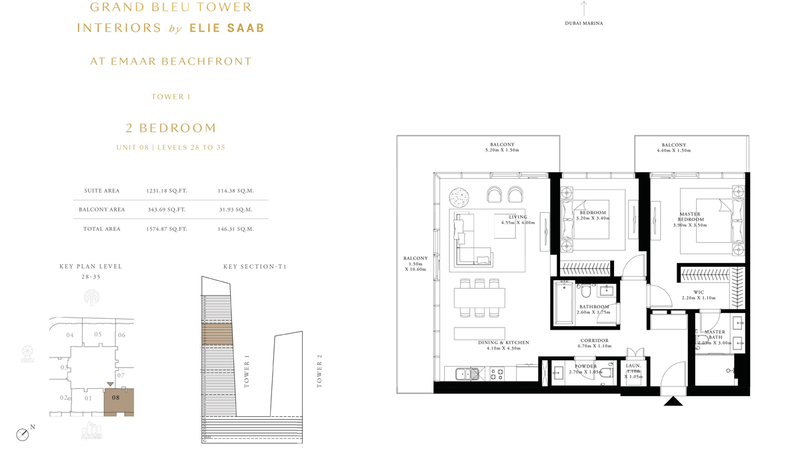 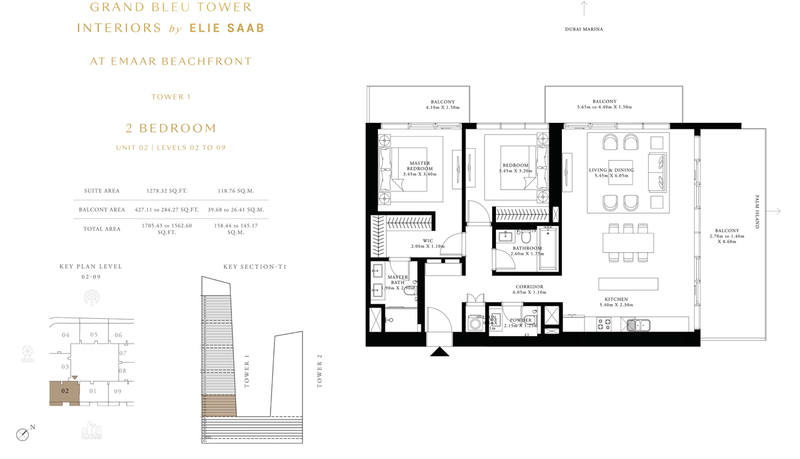 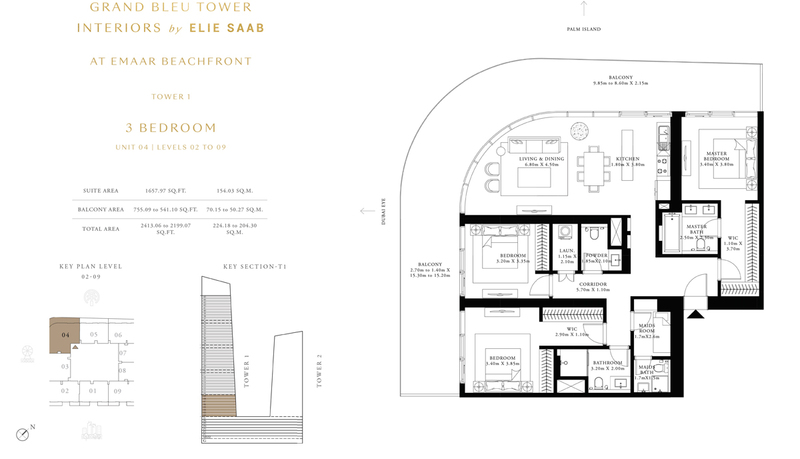 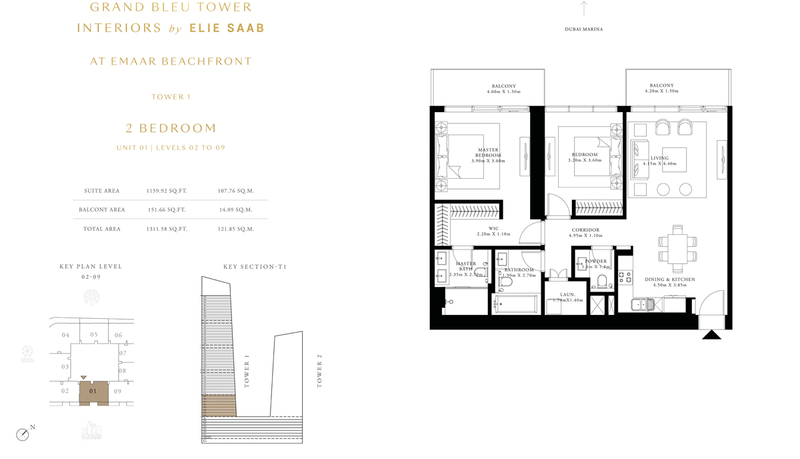 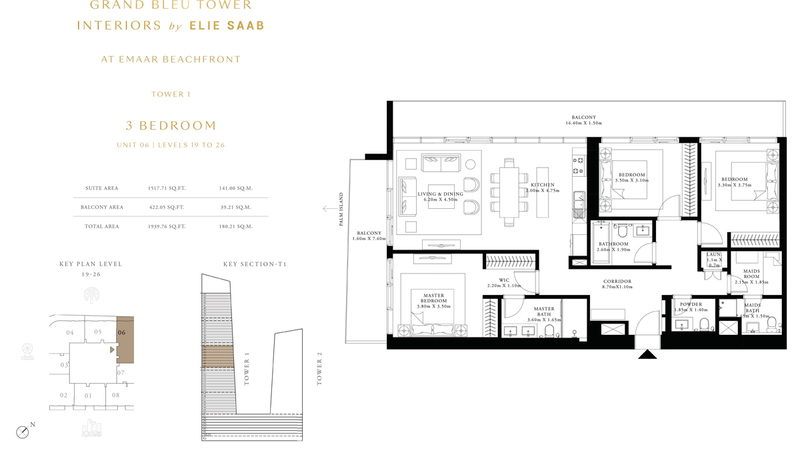 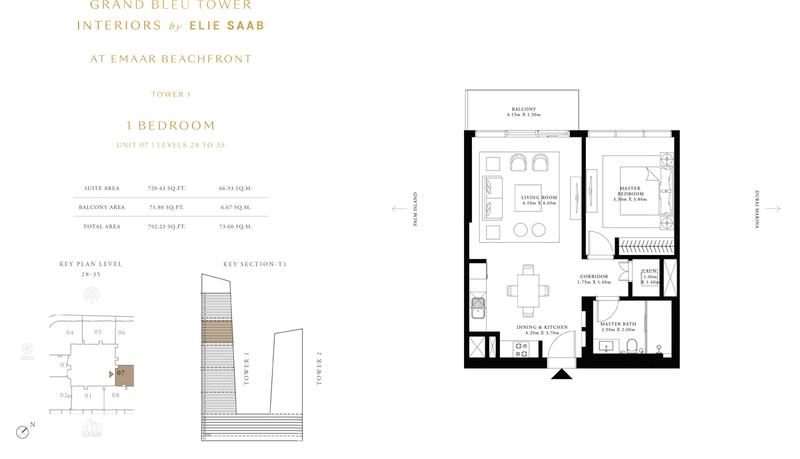 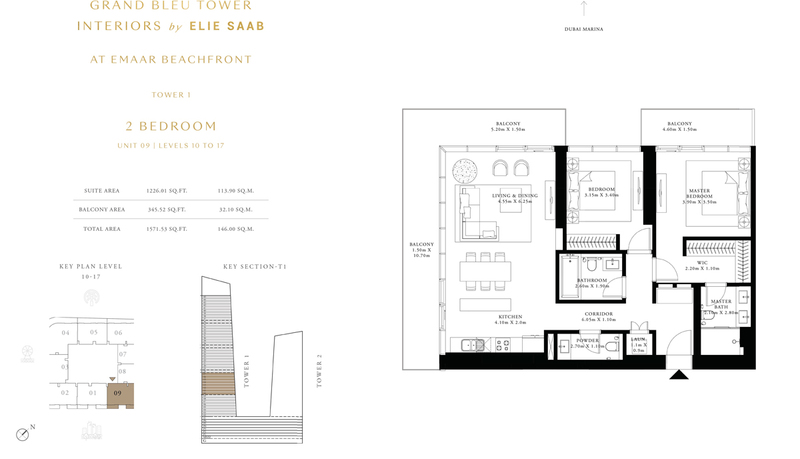 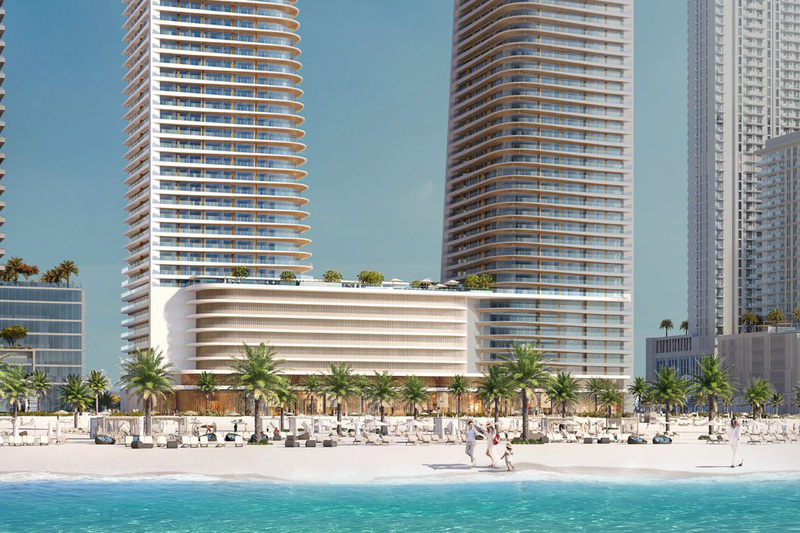 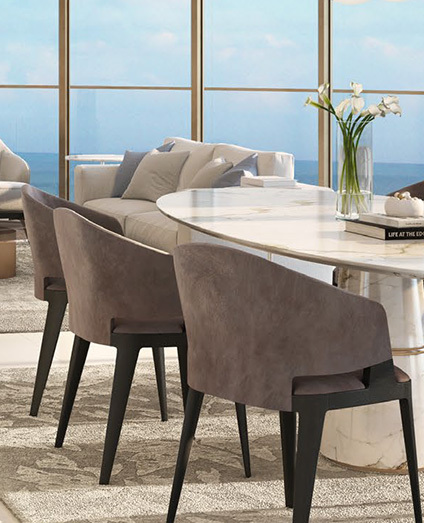 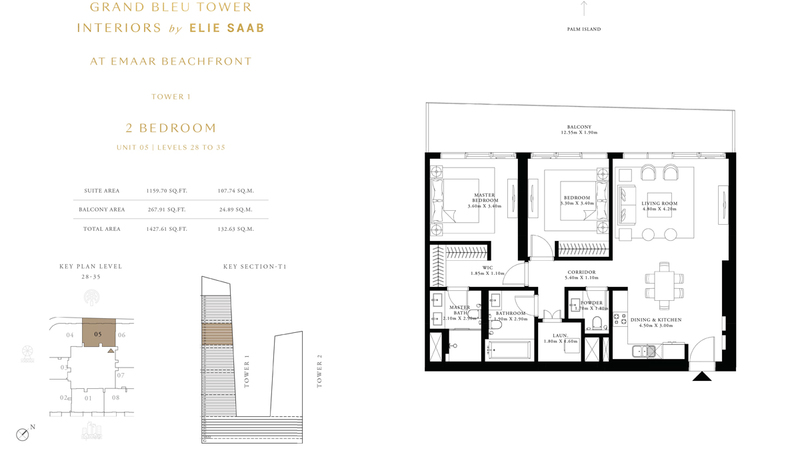 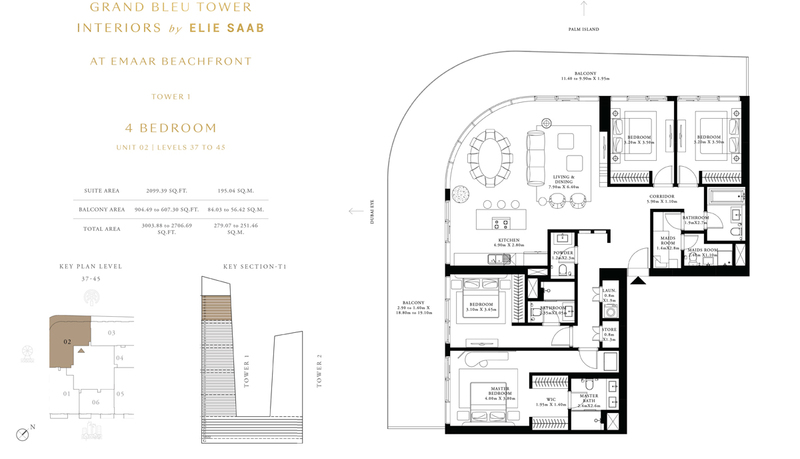 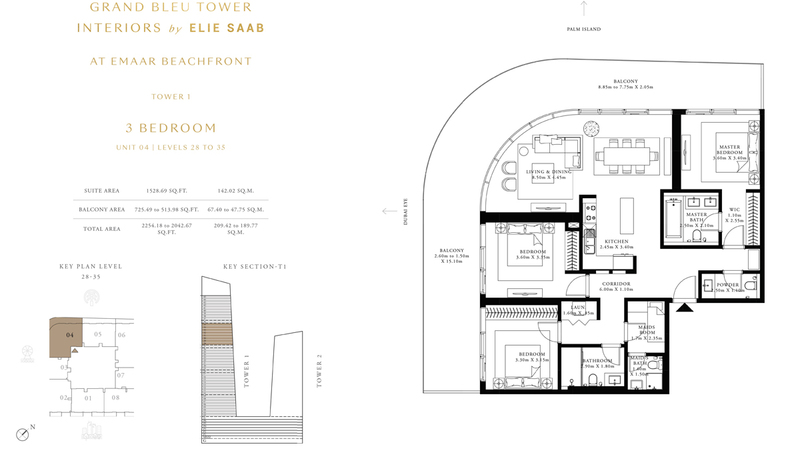 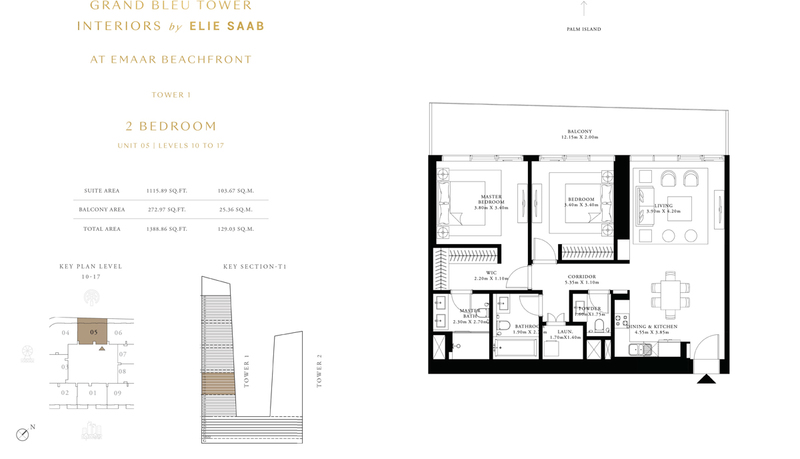 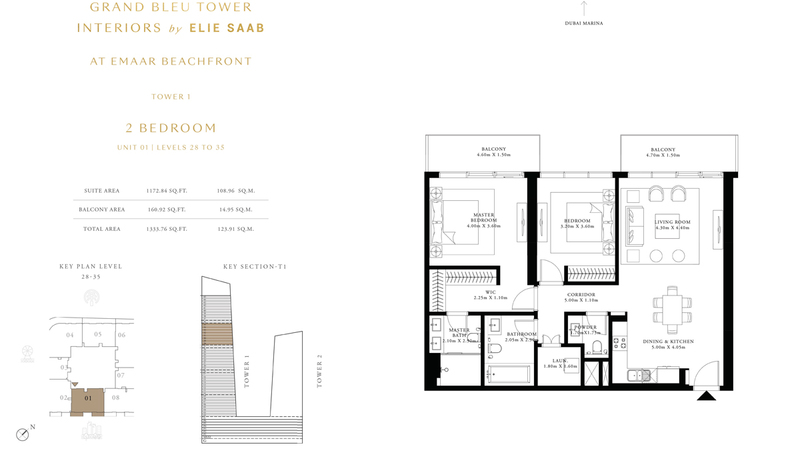 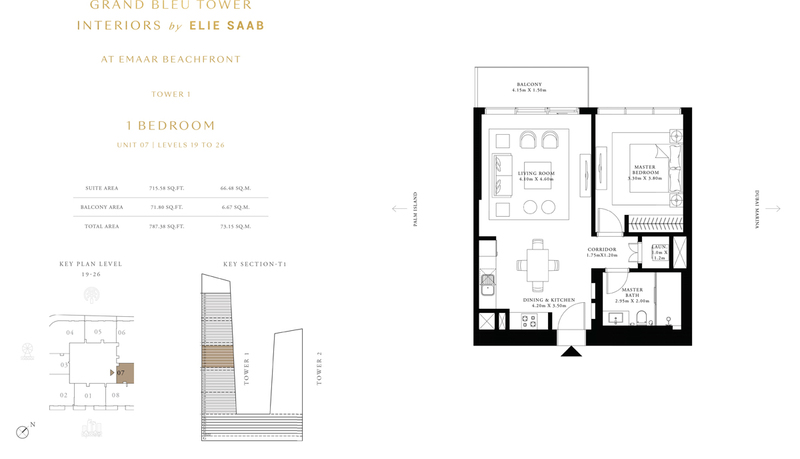 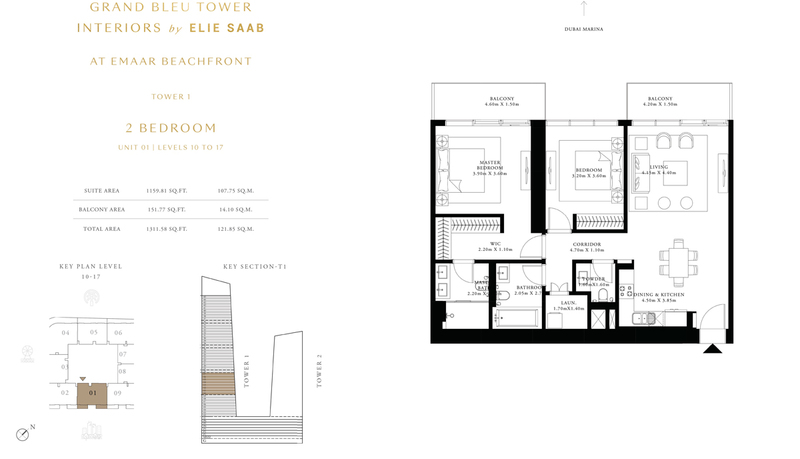 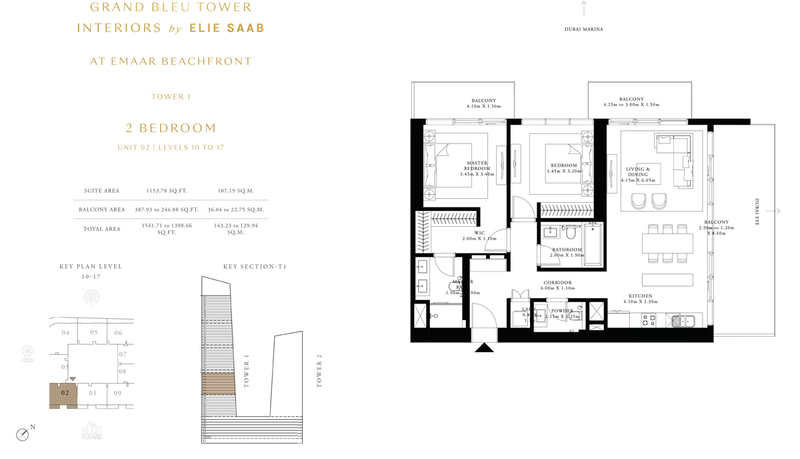 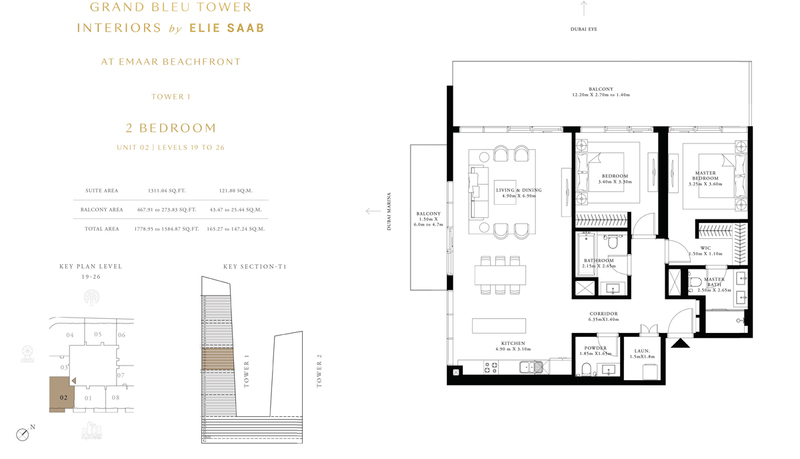 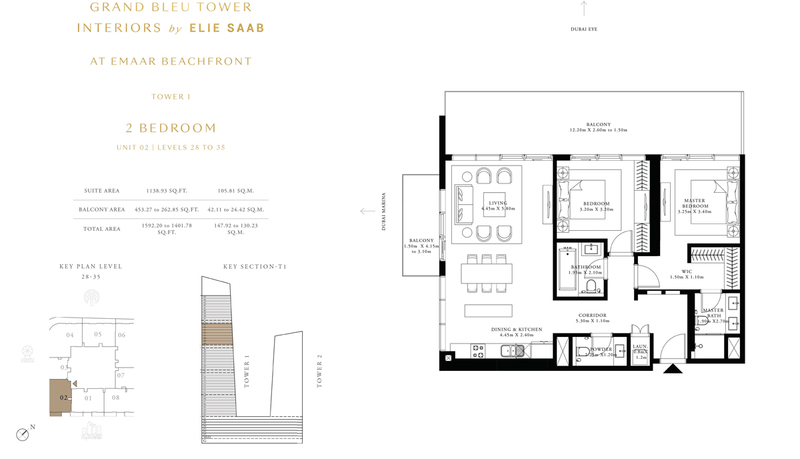 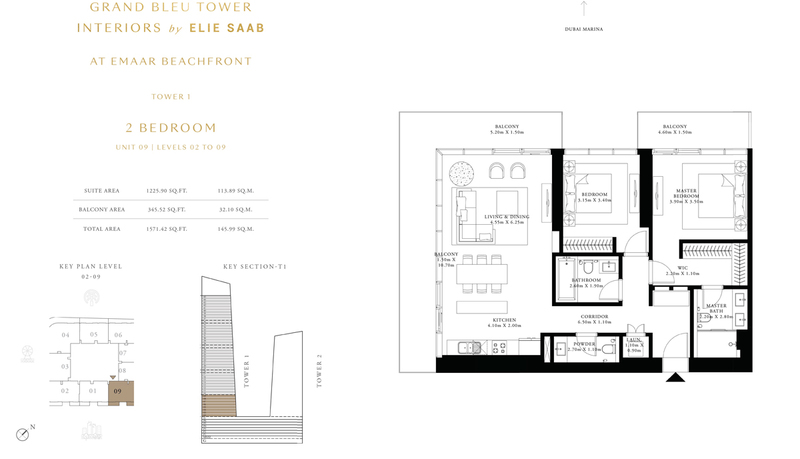 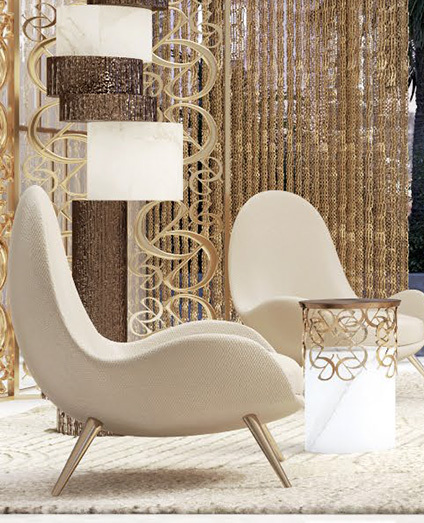 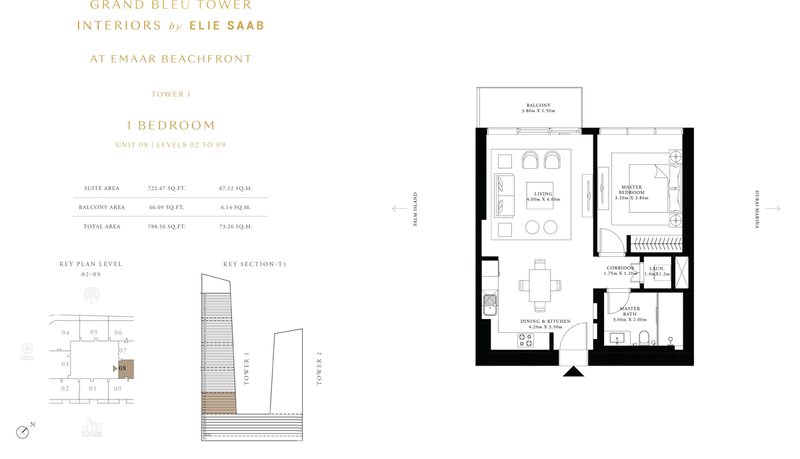 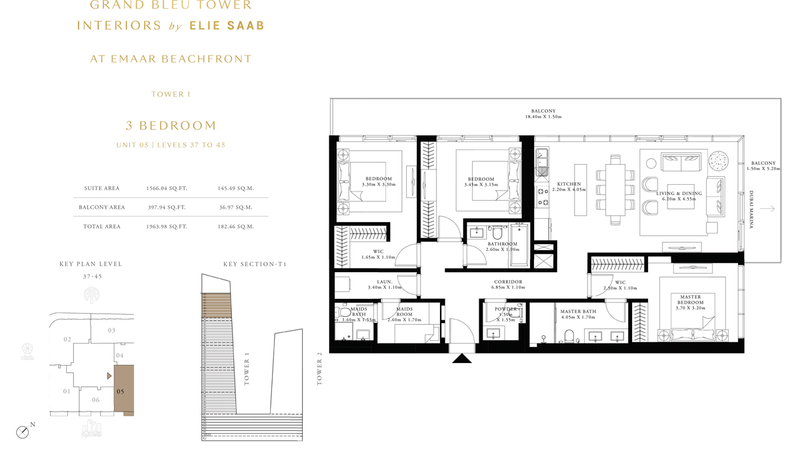 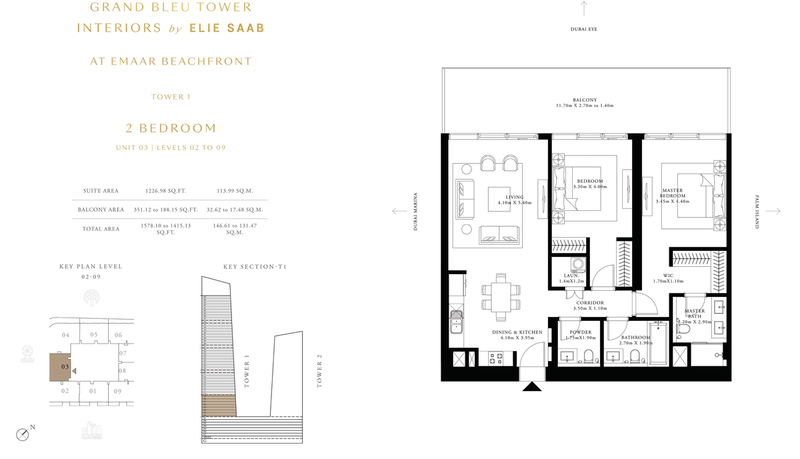 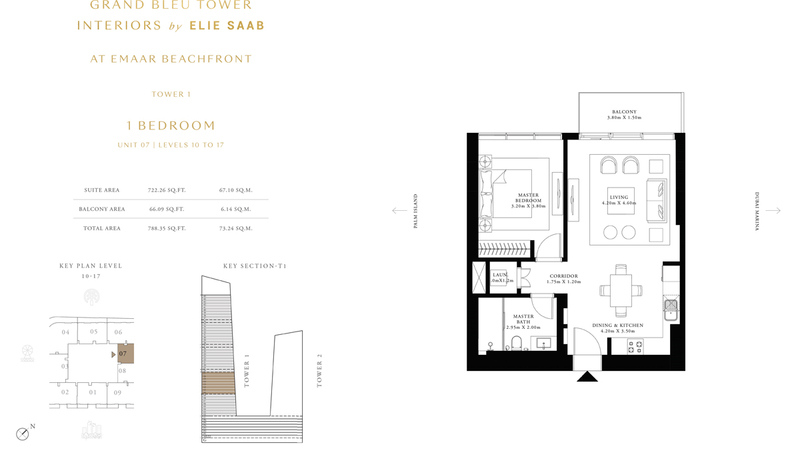 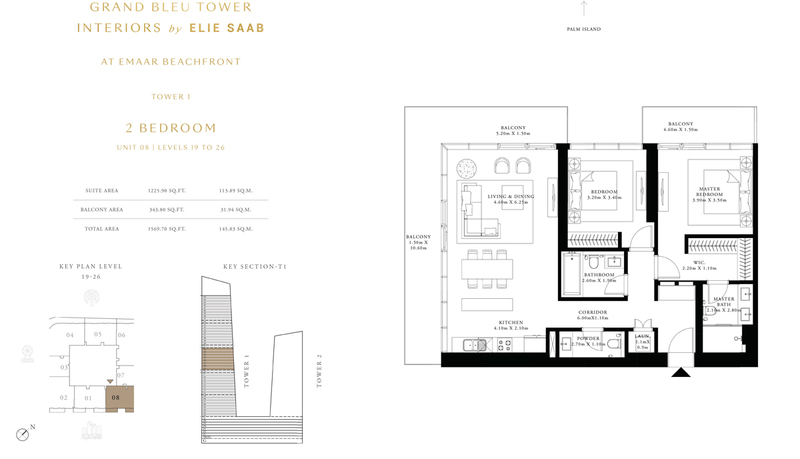 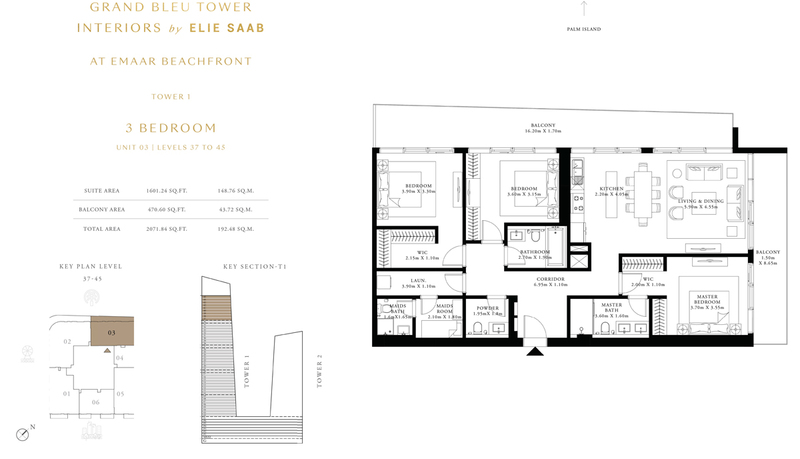 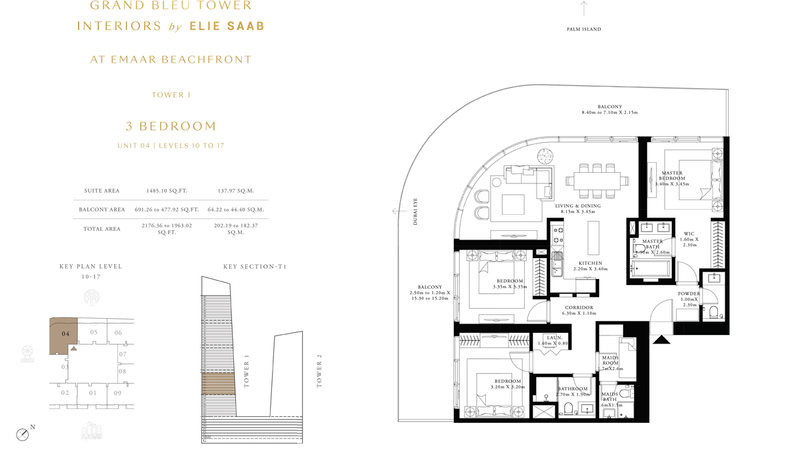 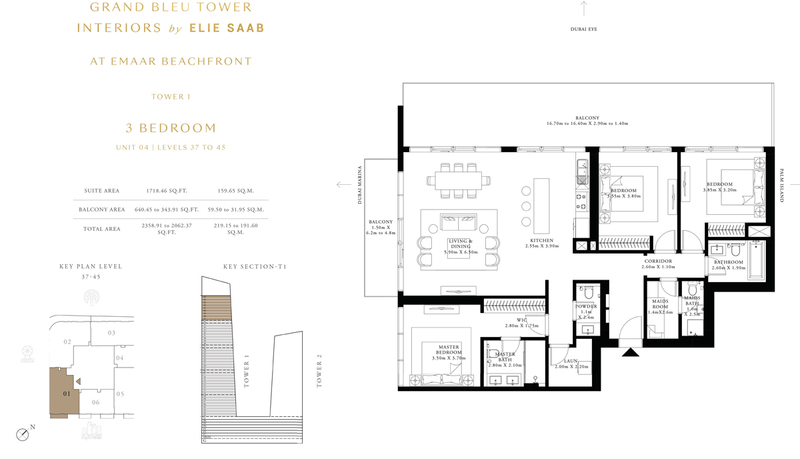 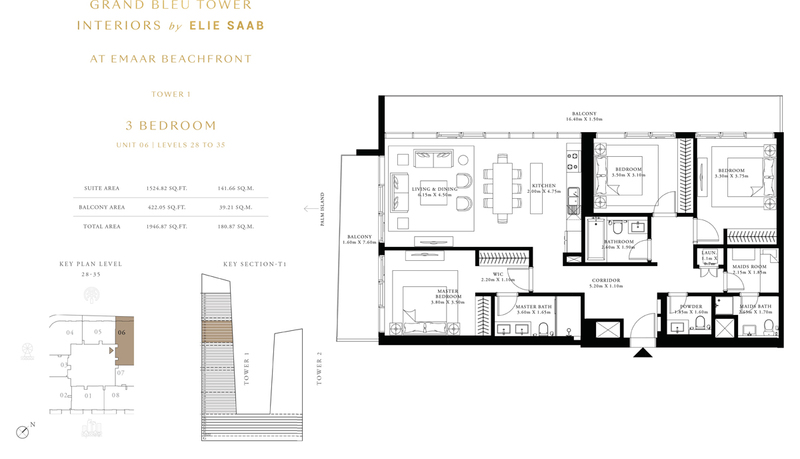 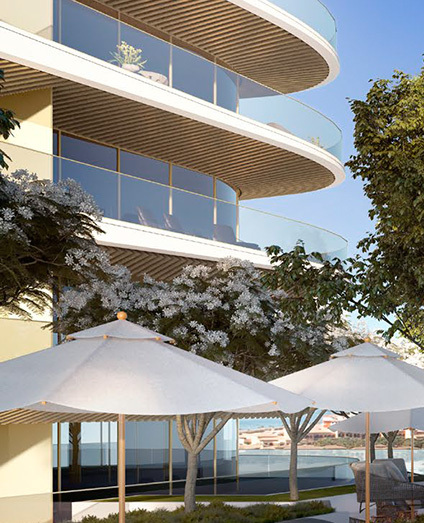 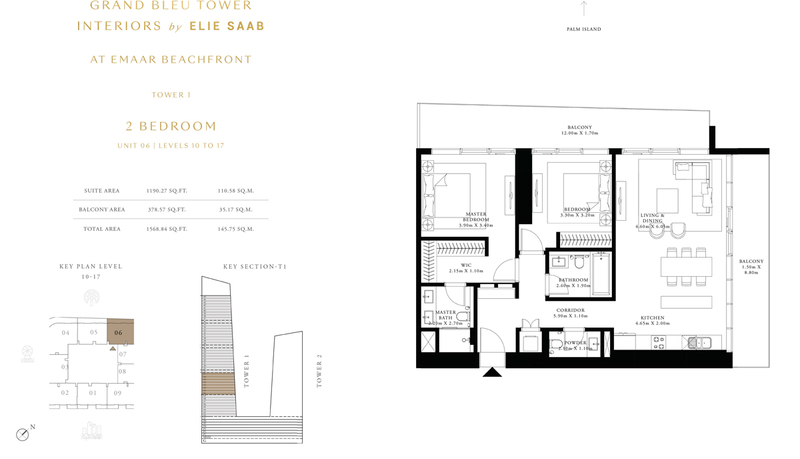 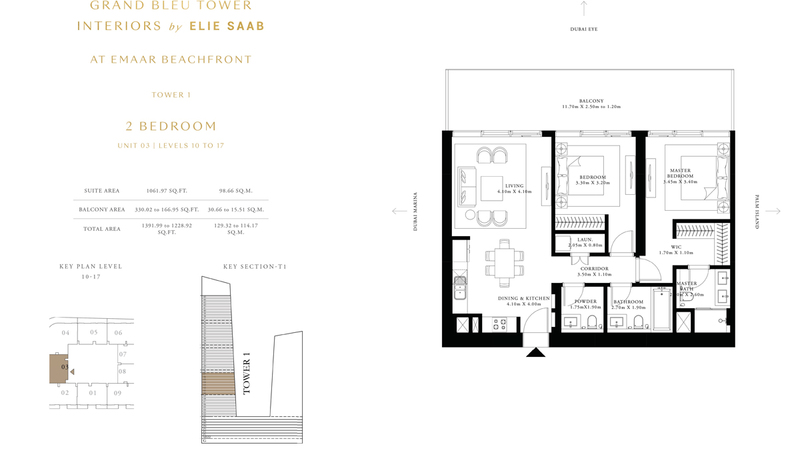 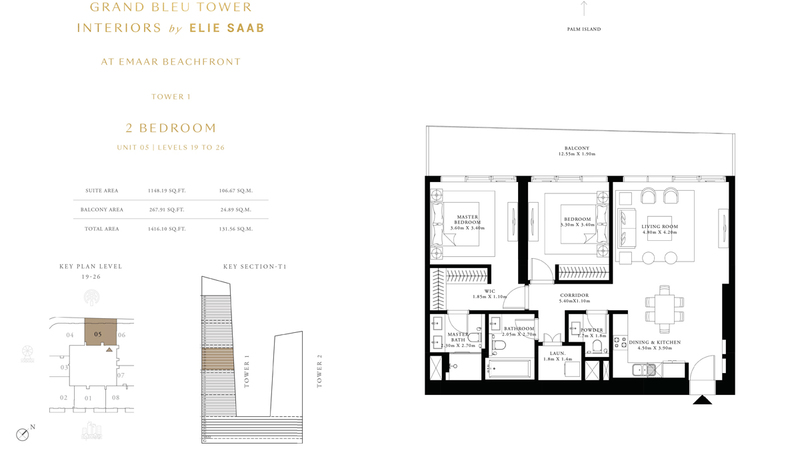 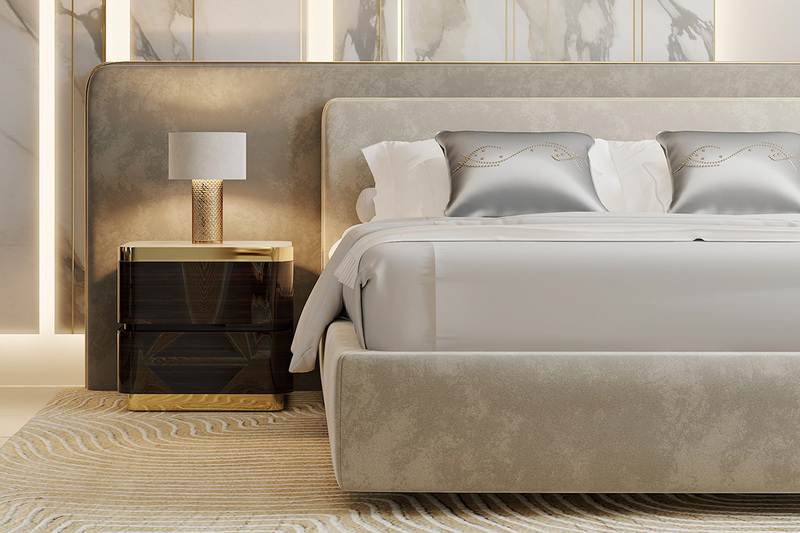 Emaar introduced a new residential Grand Bleu Tower designed first time by Elie Saab, offers 1, 2, and 3-bedrooms apartments and 4 bedroom penthouses located at Emaar Beachfront. 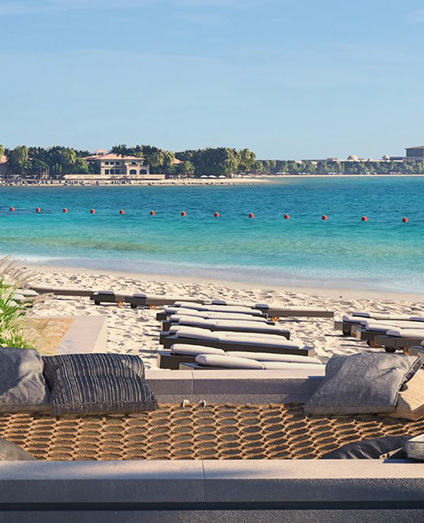 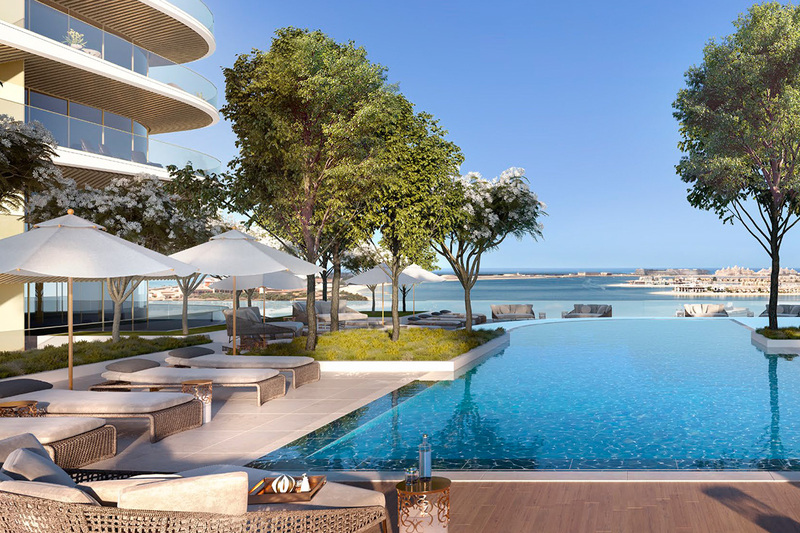 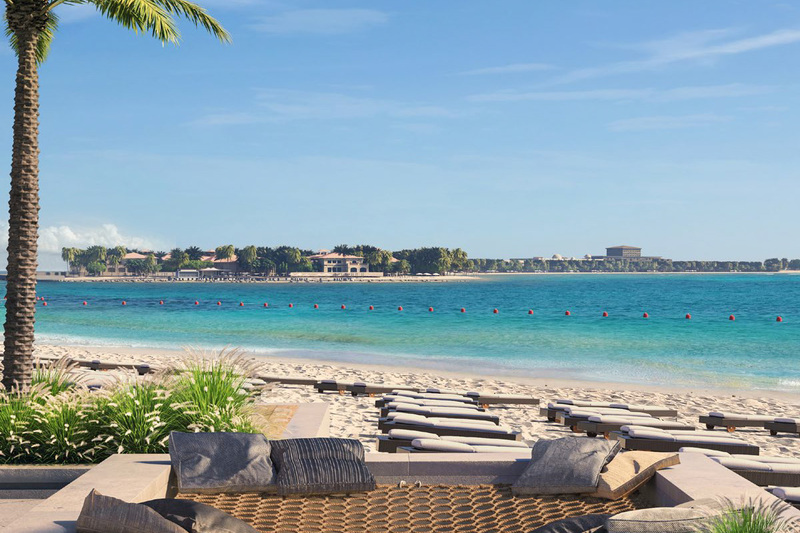 Each residential unit provides panoramic views of the Palm Island, Dubai Skylines and Sea. 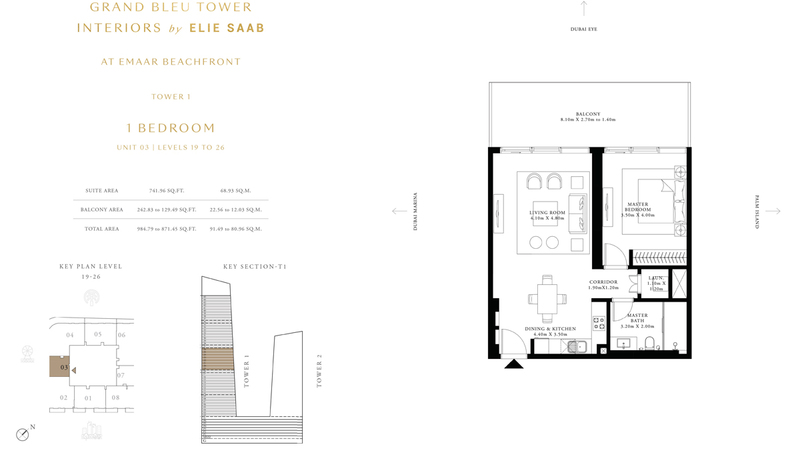 The Elie Saab presenting their extraordinary designed Grand Bleu Tower which has limited numbers of property nearby beach. 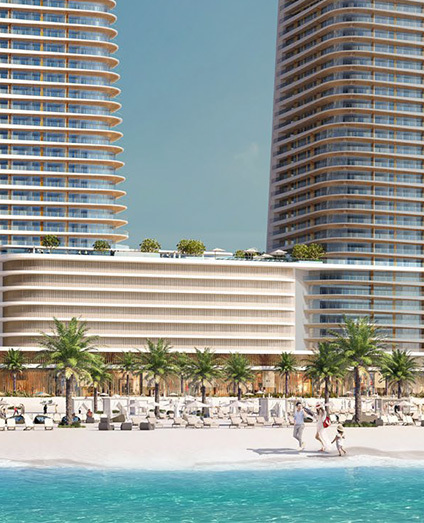 This residential building is master-planned waterfront haven by Emaar present an unmatched mixture of international seaside lifestyle. 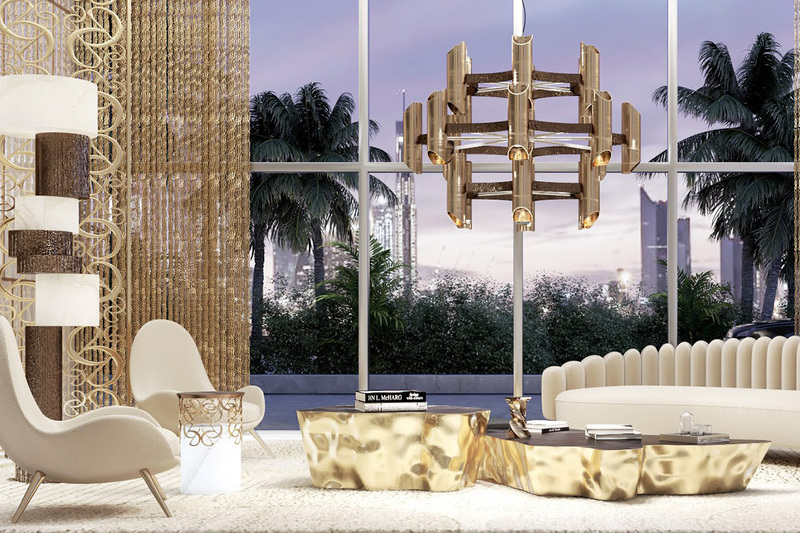 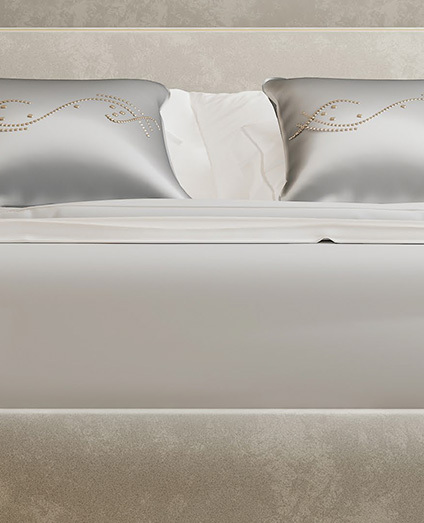 The whole society is surrounded by plan tree each side here tenant live best life because world-class shopping, restaurants natural beauty, and modern culture all exist as one place. 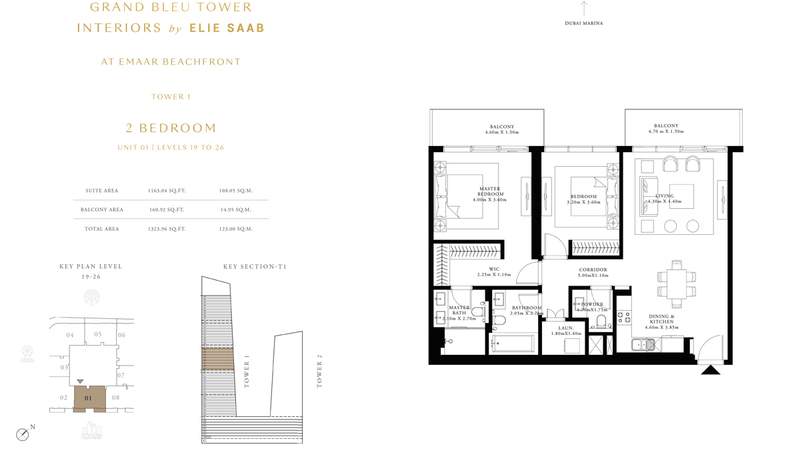 The Grand Bleu residential tower is located within the new marine center of the UAE, Dubai Harbour, the Emaar Beachfront community is 25 minutes to downtown Dubai, 25 minutes to Dubai international airport, 45 minutes to al maktoum international airport, 5 minutes to Dubai marina, seamless access to sheikh Zayed road.